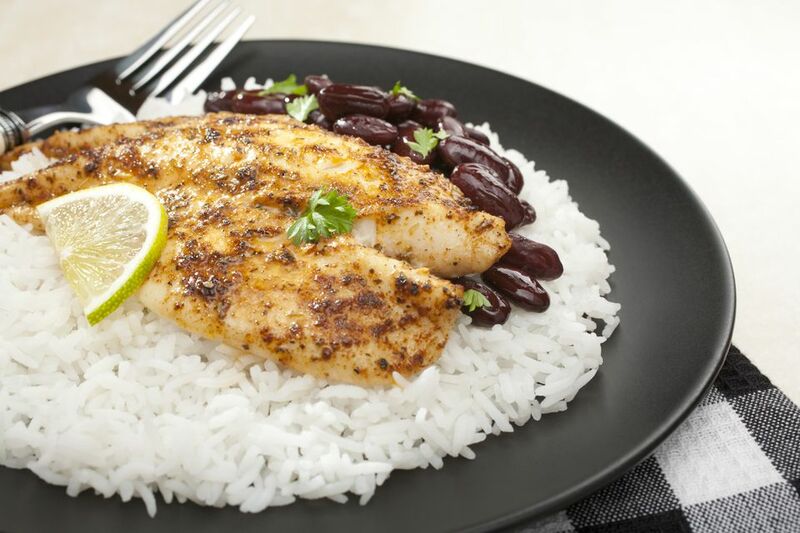 This is the traditional seasoning recipe for Cajun-style blackened fish. Apply this rub on the fish and place it in an extremely hot cast iron skillet. This is a delicious treat for those who don't mind a little spice with their seafood. Mix together and store in an airtight container, in a cool, dark place for up to 6 months after preparation. To use, simply apply a generous amount of rub onto the flesh of fish. Cook as directed. The mixture can be made into a marinade as well. Add 1/4 cup oil and either 1/3 cup vinegar (white or cider) or citrus juices (orange, lemon, or lime) to a bowl and whisk together with seasoning rub.